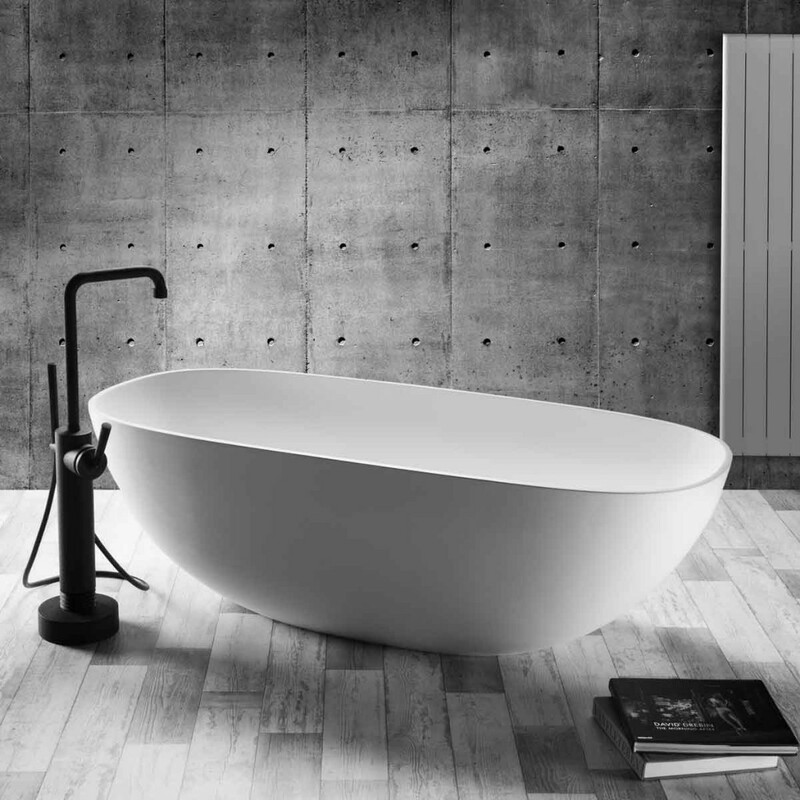 Like the vibrant European city, the London Bath is chic and sophisticated. 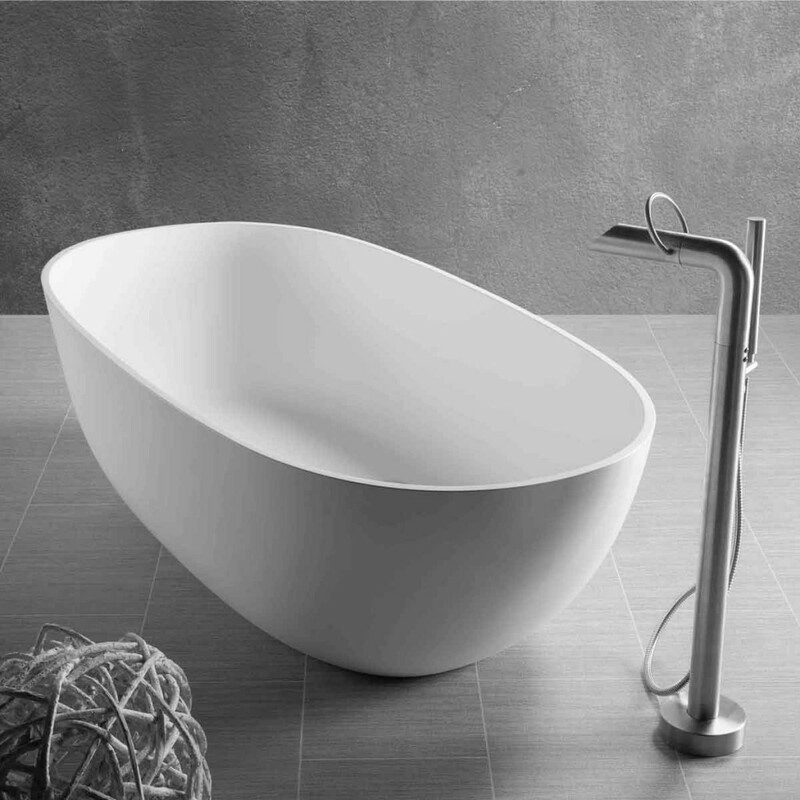 The oval shape and sleek lines provide comfort and one-of-a-kind bathing experience. 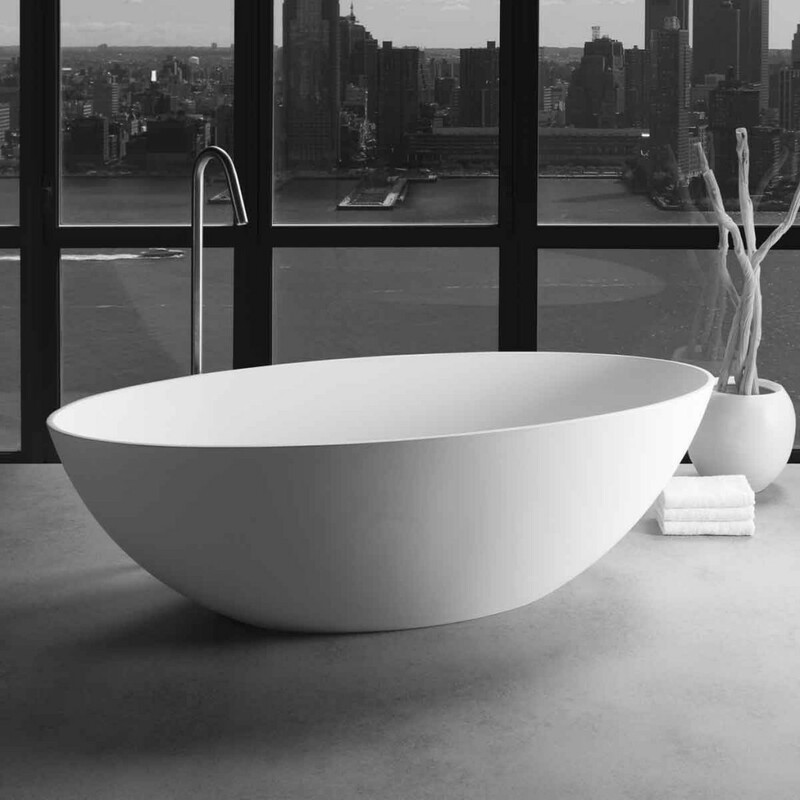 Luxury and elegance, the Dubai bath is a wider tub with smooth curves making it the most welcoming treat after a long day. 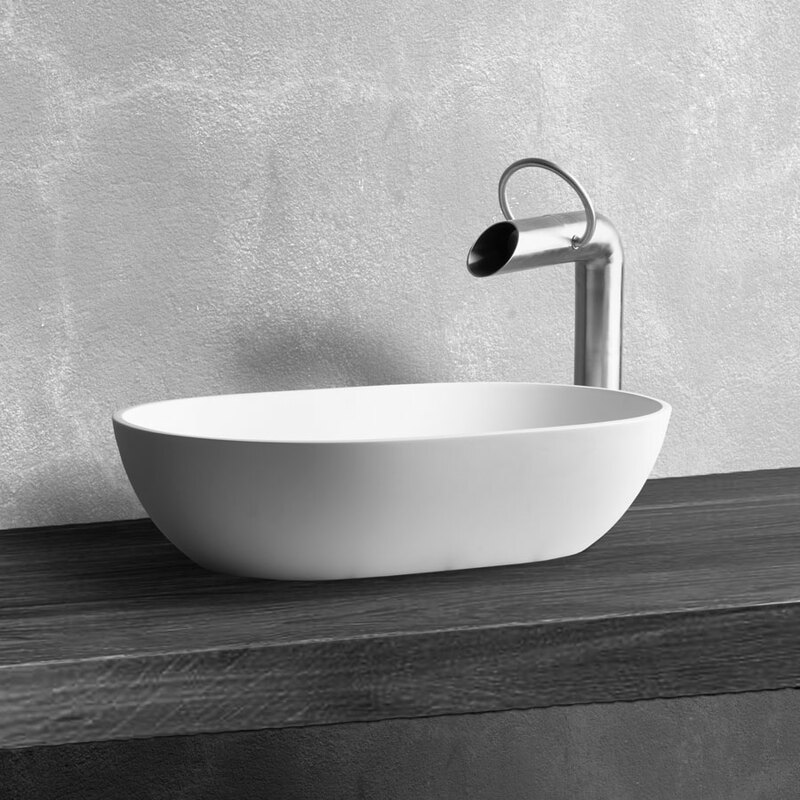 The perfect blend of modern and traditional, the Amsterdam Bath with its rectangular form and soft curves is an inviting bath creating a relaxing bathing experience. 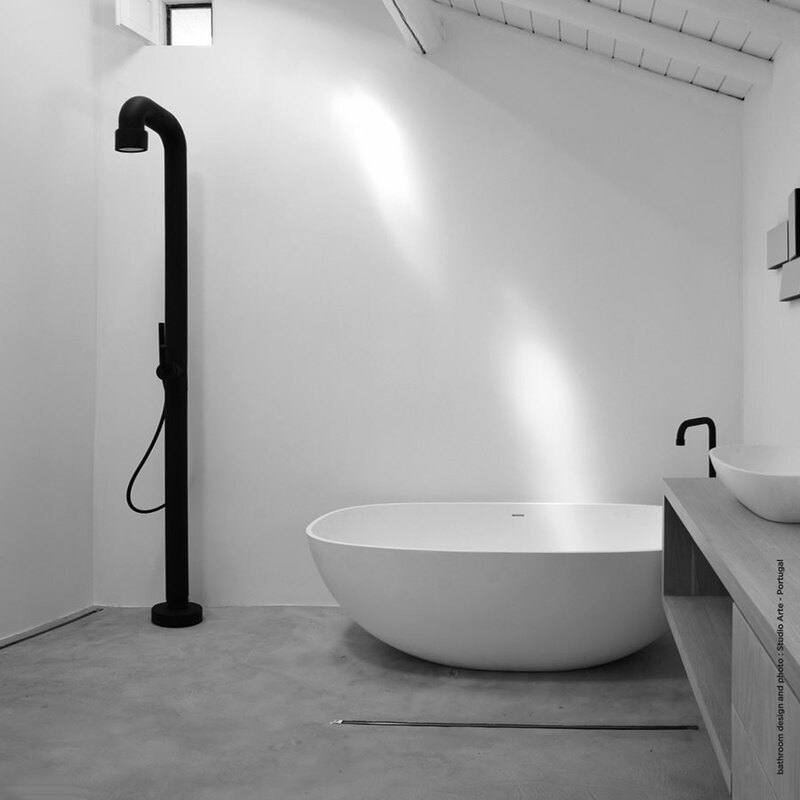 Freestanding shower mixer with progressive cartridge and hand shower. 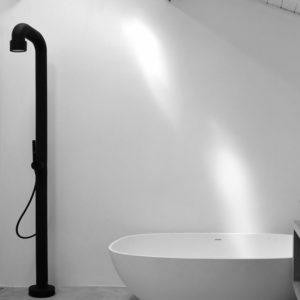 This JEE-O soho 01 shower was the first product from the alliance between JEE-O and the Amsterdam-based design studio Grand & Johnson. The JEE-O 365 all weather frost free option is applicable at this shower. The Peru basin is on a beautiful pedestal. 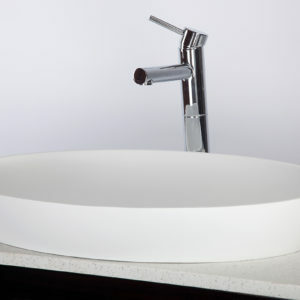 Ideal design for counter-top basin. 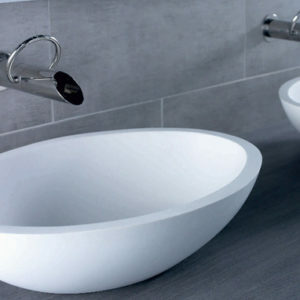 The Maya basin is a large oval basin, which will be the focus point in your bathroom. 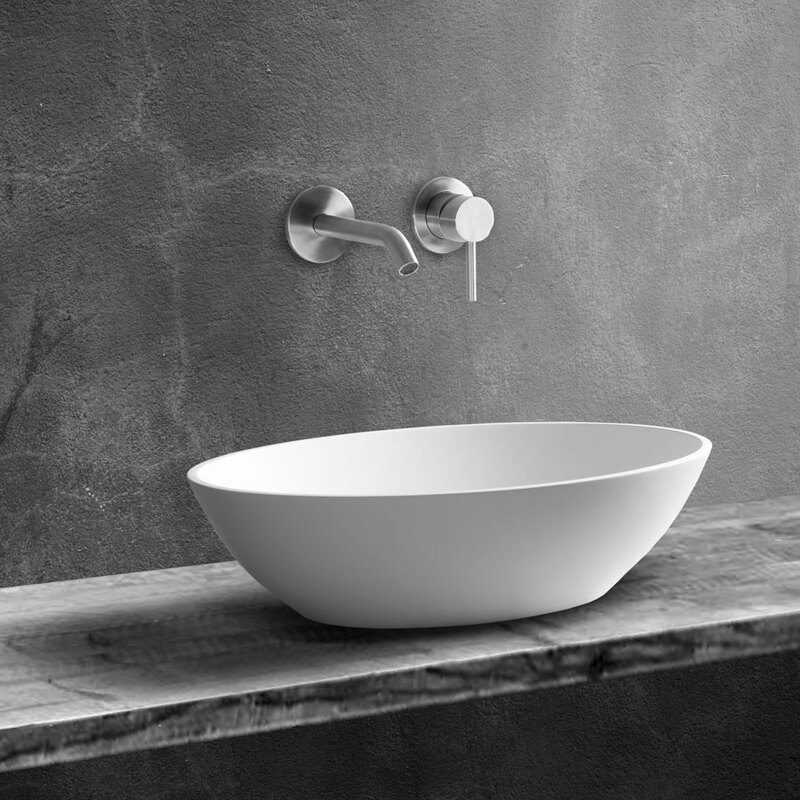 The Maya basin has been designed with the Maya bath, and these products will complement each other. Manufactured in DADOquartz, it has a stone appearance. 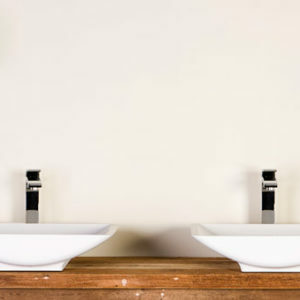 The Magpie Basin is a square basin with a prominent foot. 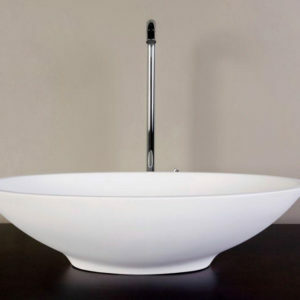 The unusual design of the Magpie Basin will make it the focus point in your bathroom. 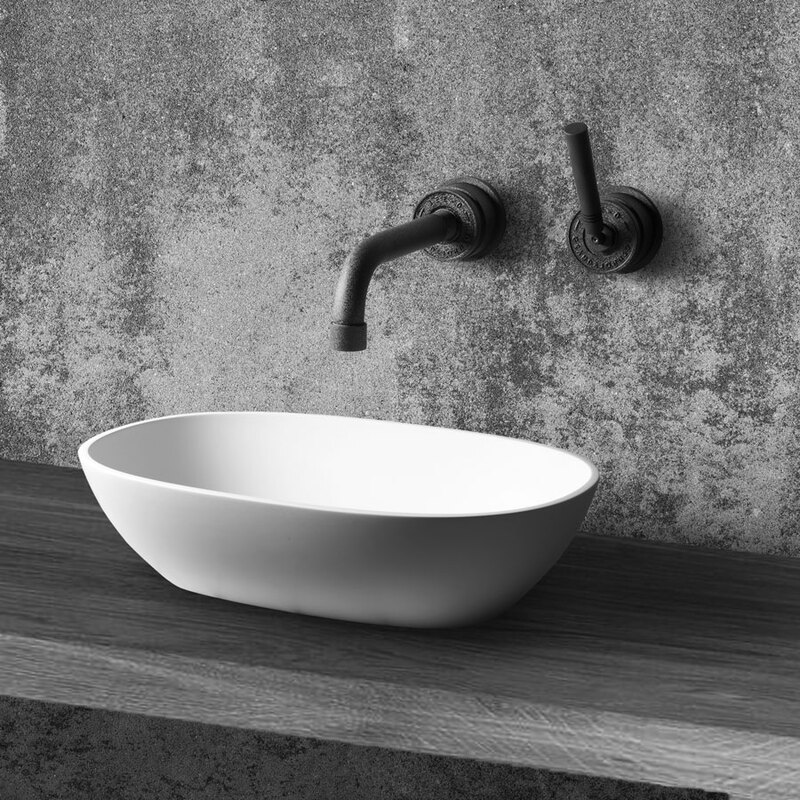 Basins with a natural feel manufactured with expertise. Large capacity - quantities quickly available on large projects.